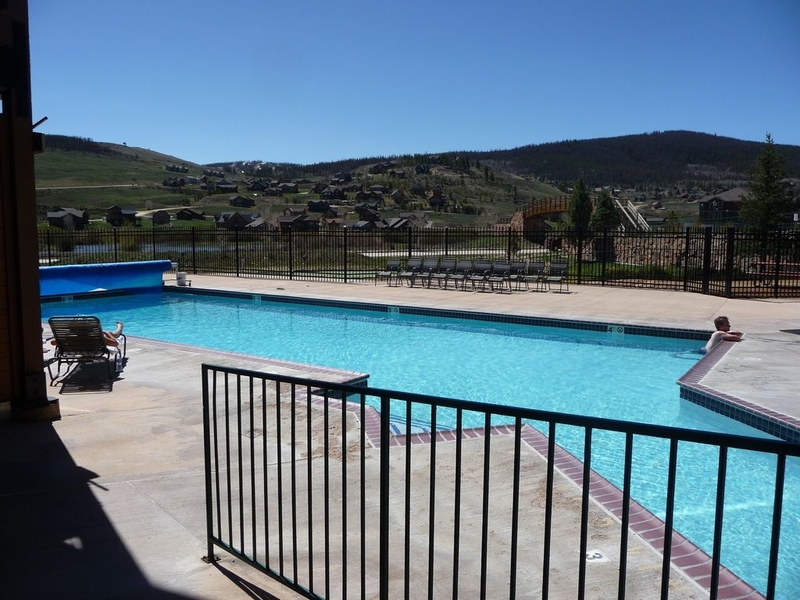 Great studio condo at the Inn at Silver Creek is right next to Ski Granby Ranch resort in Grandby Colorado. Near Winter Park, Rocky Mountain National Park,Grand Lake, and Granby Lake. 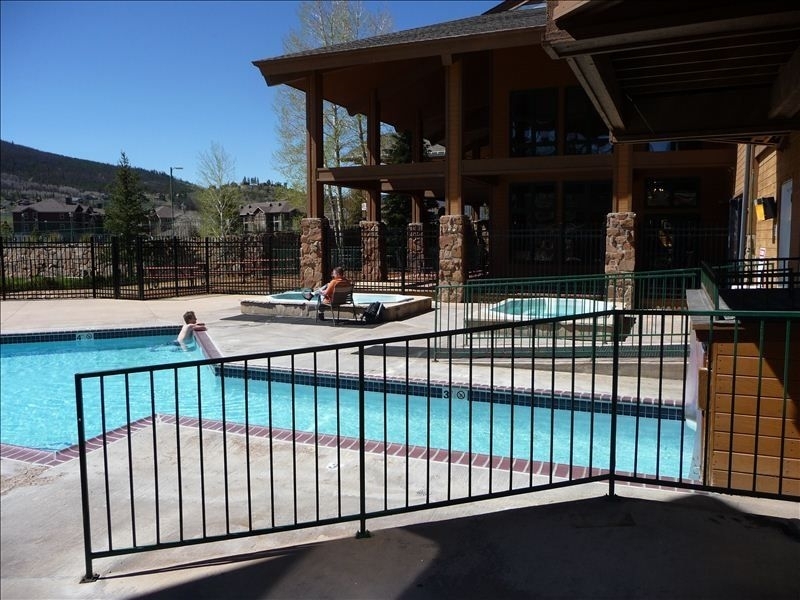 On site amenities include pool, hot tubs, fitness center, sauna, racquetball courts, bar and grill, restaurant, salon, and ski and snowboard rentals. There is also a City Market grocery store and liquor store less than a mile away. 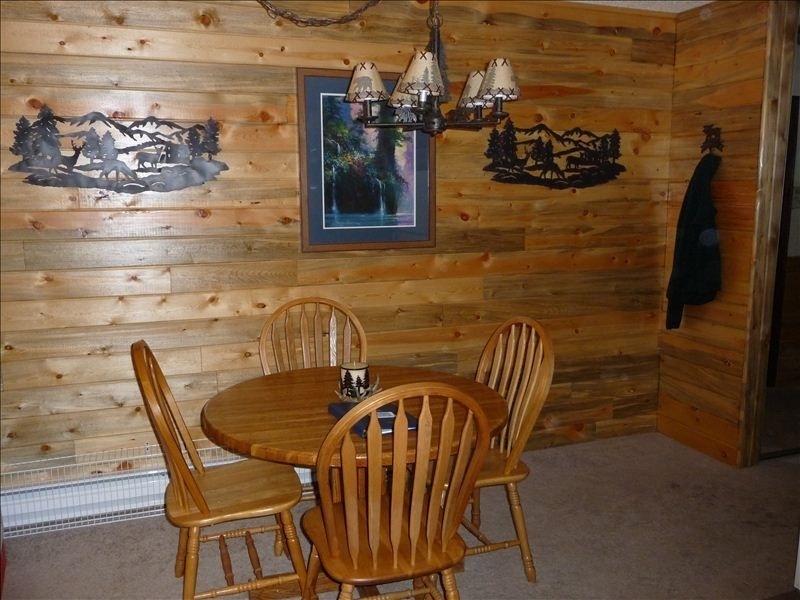 The Condo and the Inn built in 1982 have been recently updated to include beautiful wall covering of blue stain pine. 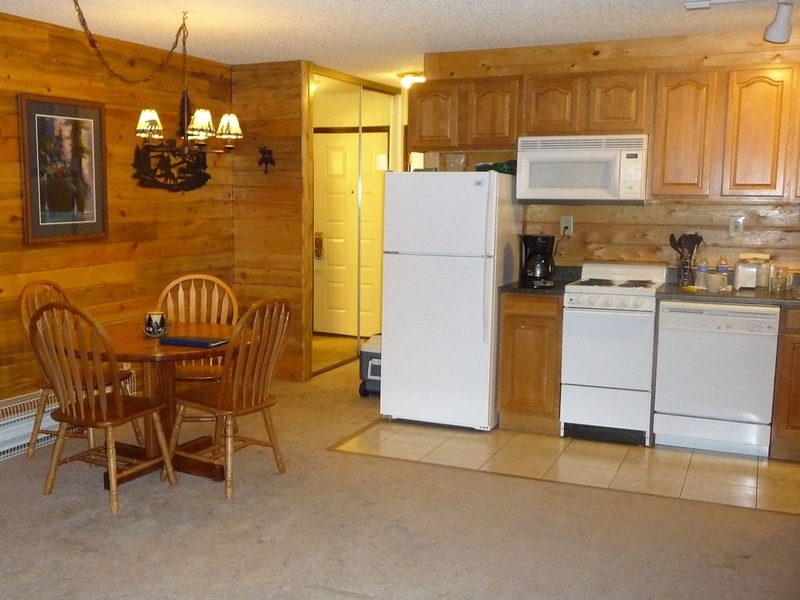 The condo includes new appliances in the stocked, full kitchen. 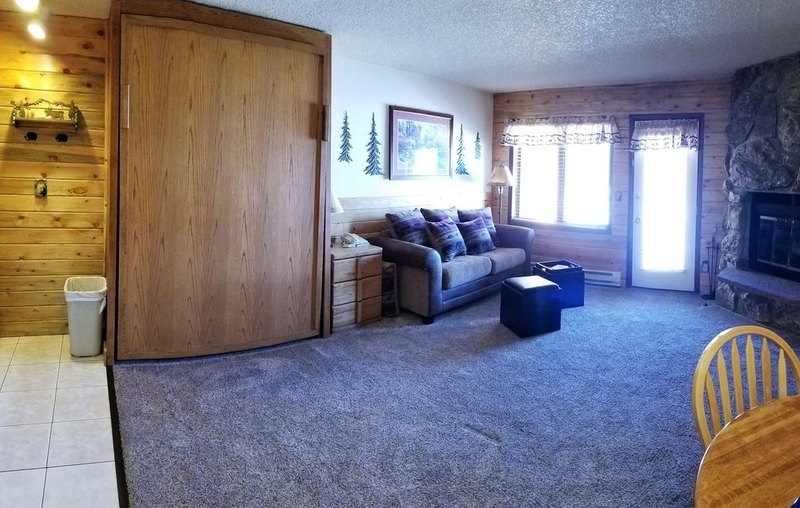 There is a queen size murphy bed along with a pull out full size couch with memory foam mattress. 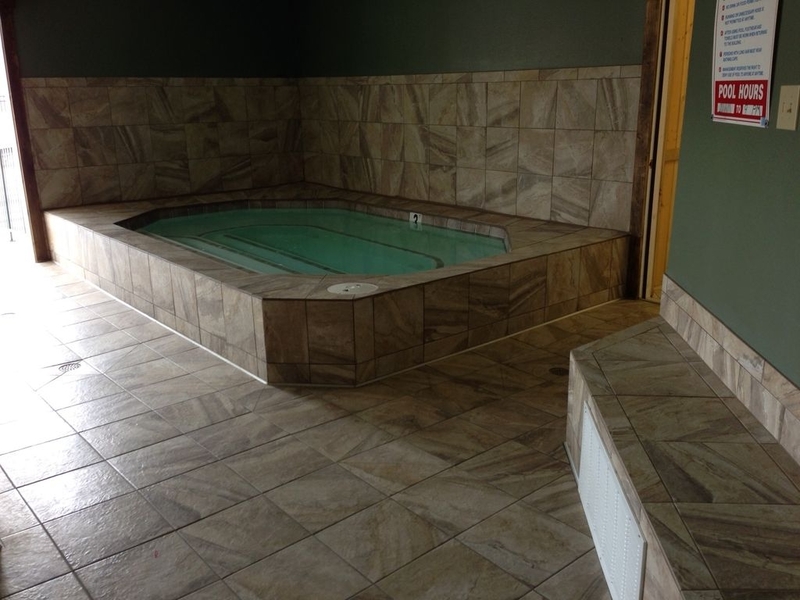 There is a full size bathroom with a tub and shower. 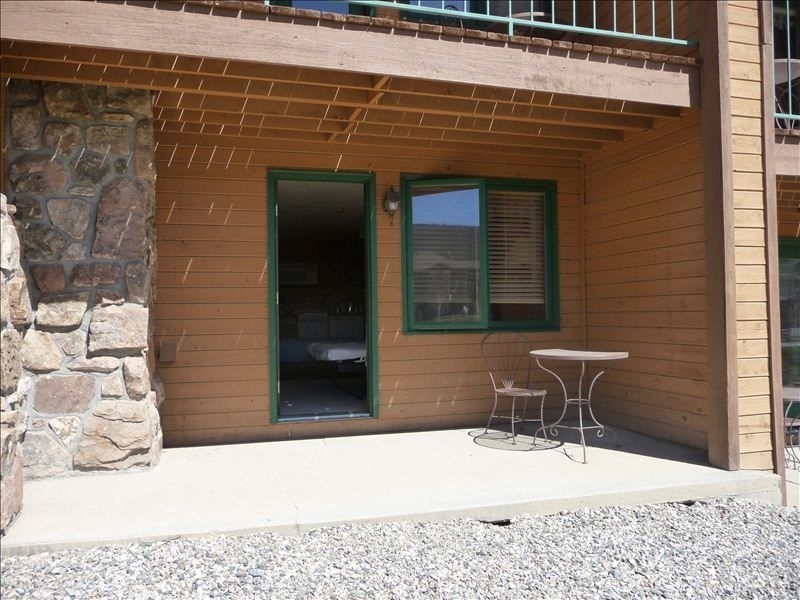 Enjoy a cup of coffee or glass of wine on the first floor patio as you gaze at the mountain vistas or relax by the wood fireplace or new flat screen TV to recharge for your next adventure. Fisherman will be in heaven with 1,000 miles of streams, 1,000 acres of high mountain lakes, and 11,000 acres of reservoirs. 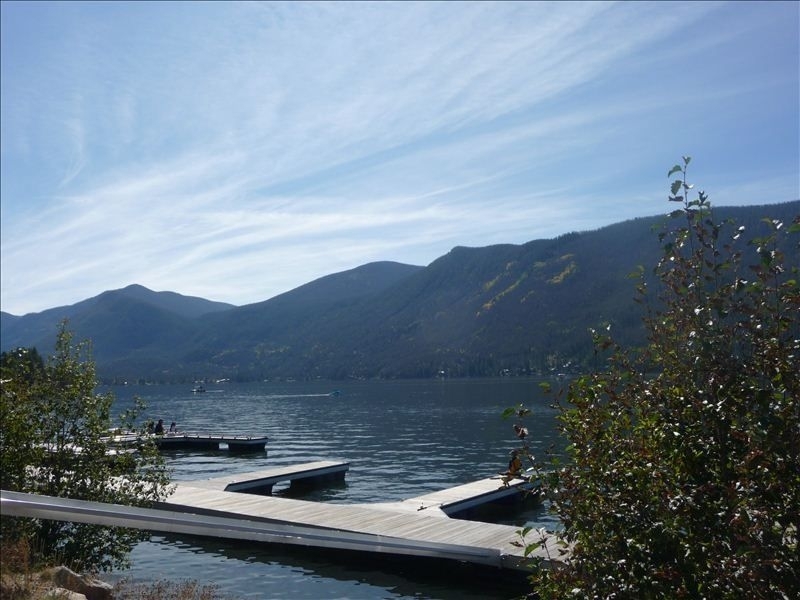 Lake Granby and Grand Lake are only minutes away. 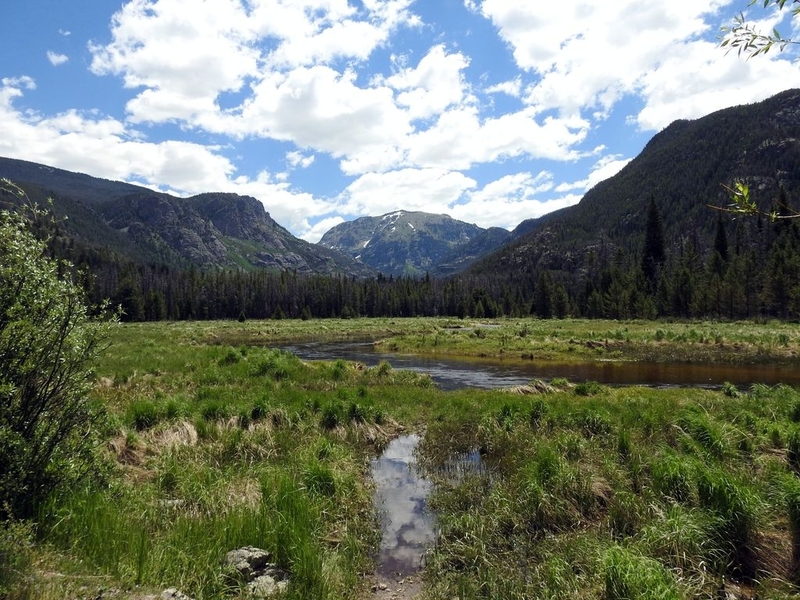 Hikers can enjoy all of the local trails or head over to Rocky Mountain National Park for great hikes and superb wild life viewing of wild elk and moose. 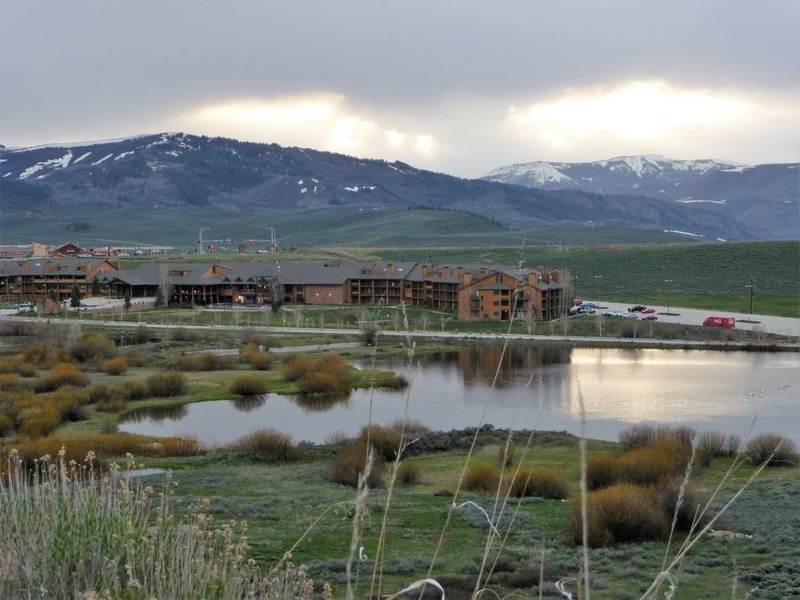 Enjoy the mountain bike trails at Ski Granby Ranch or head over to Winter Park. Grand County provides some of the best mountain biking opportunities in Colorado. 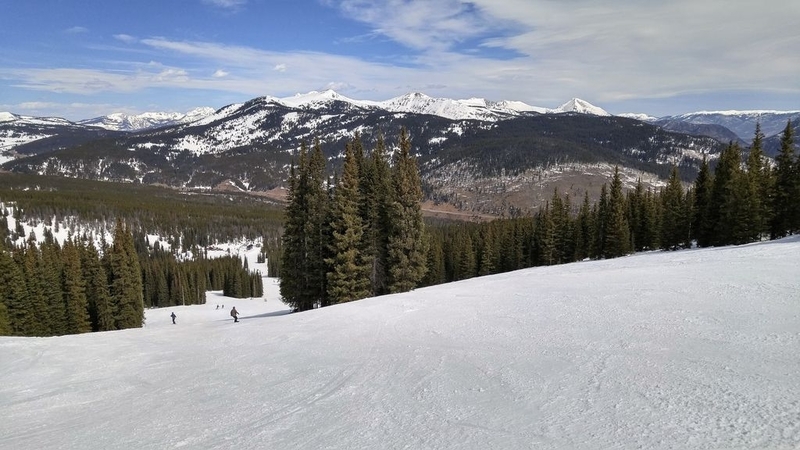 Winter Park, Colorado alone boasts over 600 miles of marked, mapped and user-friendly trails, contributing to its apropos nickname, Mountain Bike Capital, USA™. 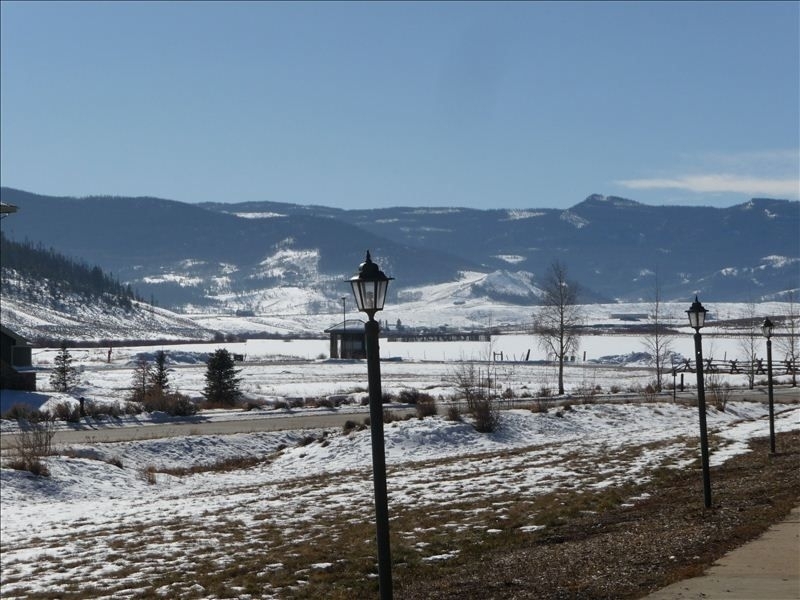 During the winter, enjoy family friendly skiing (and lift ticket costs) at the Ski Granby Ranch resort next to the condo. 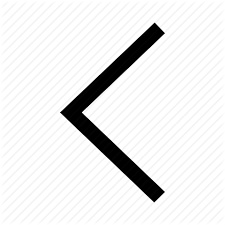 You can also head over to Winter Park for more adventuresome skiing. 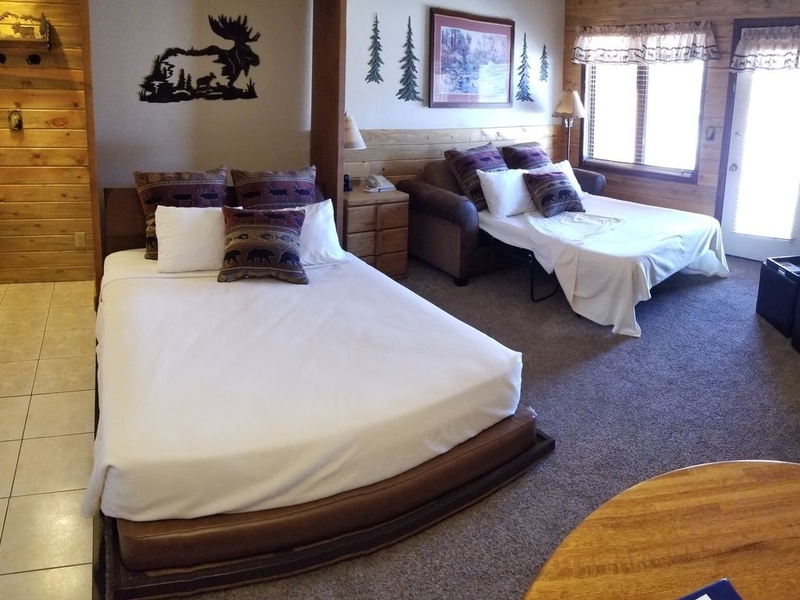 If you want to take a break from downhill skiing there is snowmobiling, sledding, tubing, cross country skiing, and snowshoeing very close. This area is truly a winter wonderland. 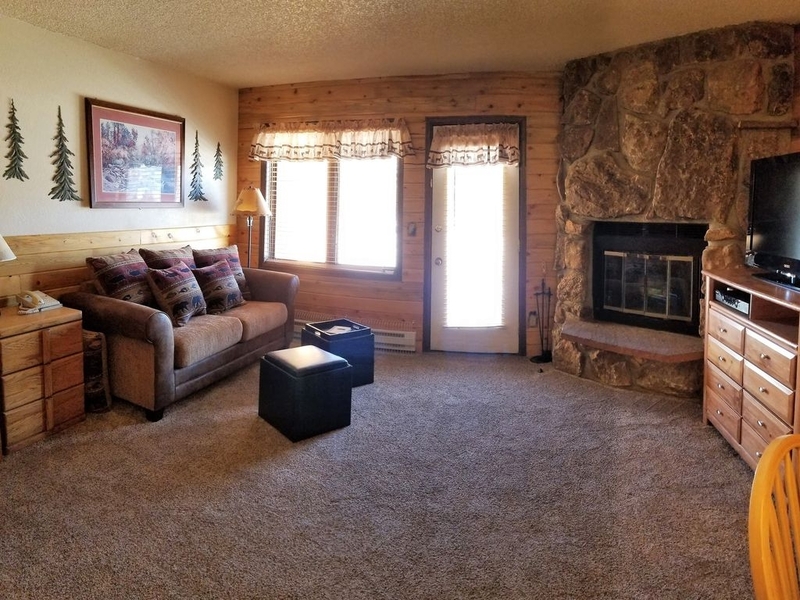 Enjoy all of the wonders of the Colorado mountains at a very affordable rate and save money by cooking some of your meals (including all of the fish you catch) in your own kitchen. 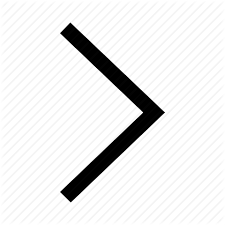 You will not find many better deals for such an amazing, adventure rich area of the United States. Full refund if cancellation made 30 days prior to first night stay. 50% refund if cancellation made less than 30 days prior to first night stay.